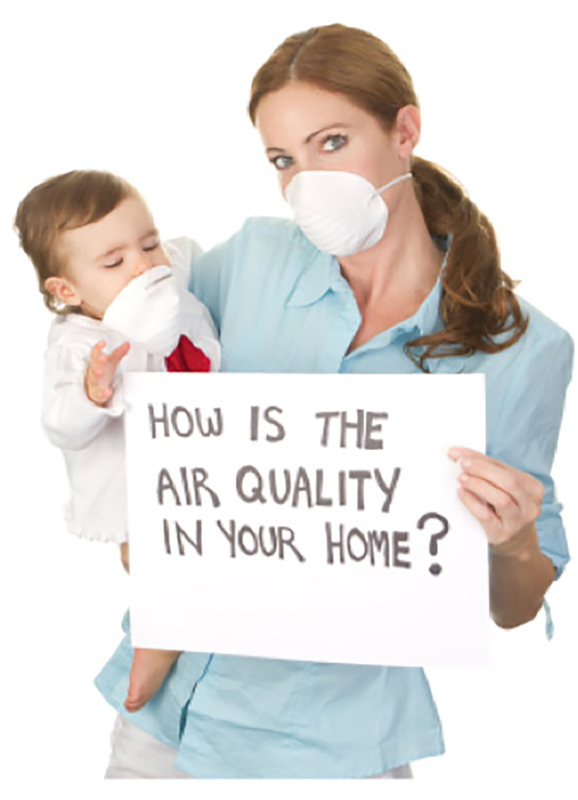 your AC unit in tip top shape in the dead heat of summer. 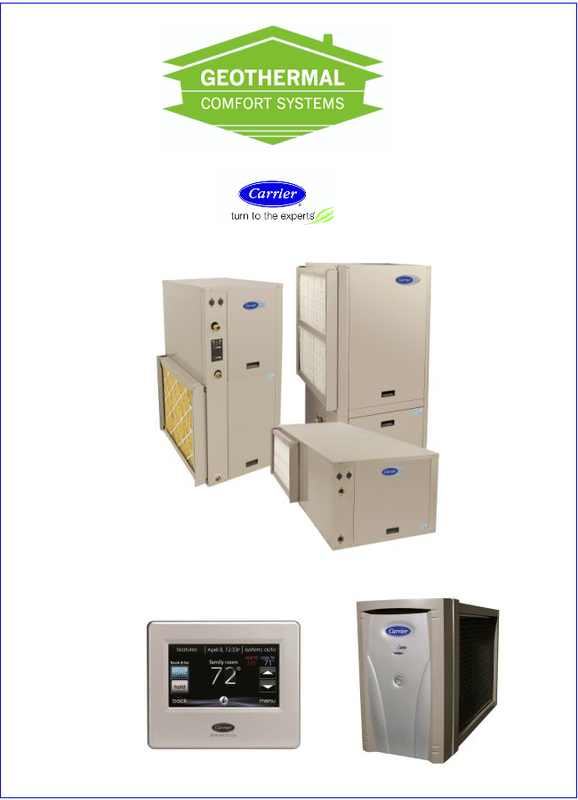 Since our beginning we have worked tirelessly to earn our reputation for quality, service and dependability. 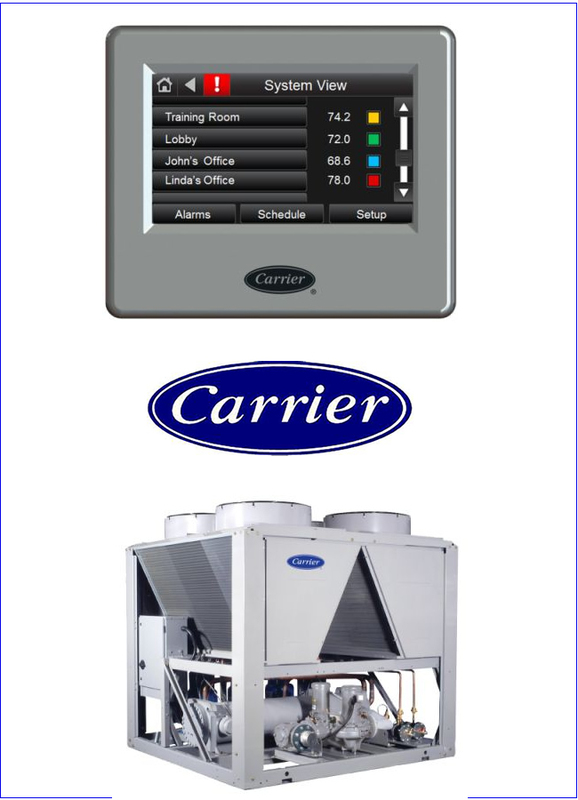 We provide professional HVAC & Refrigeration services with a real focus on customer satisfaction. 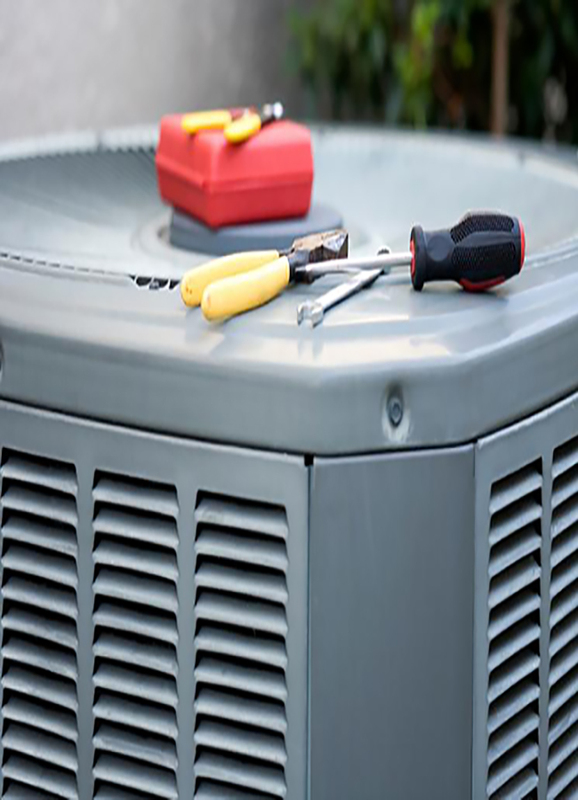 With decades of experience, you can depend on the highly experienced professionals at Mr Cool for all of your HVAC needs. We carry out all projects with integrity with our clients. 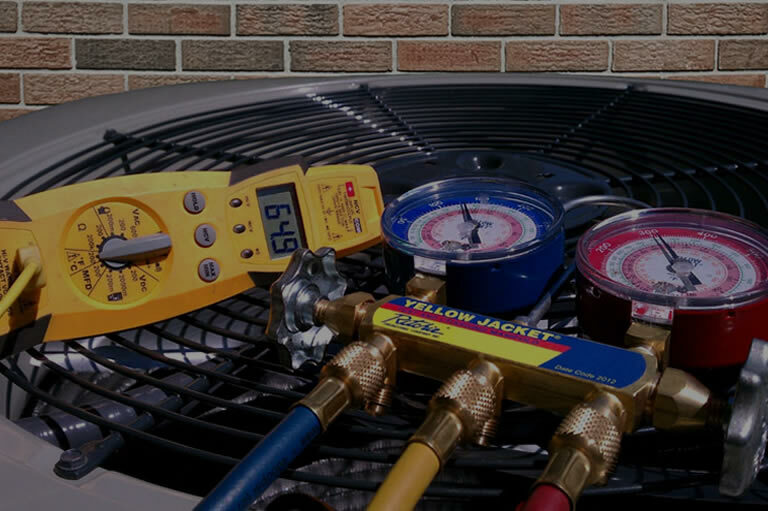 We are one of the most trusted HVAC and refrigeration technicians. 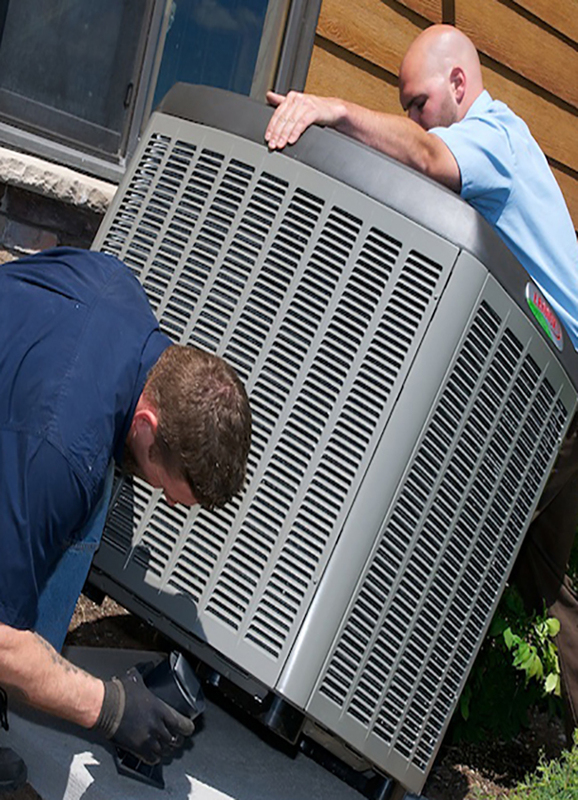 Our HVAC technicians commit themselves to all projects, carrying out all work within budget and your deadline. 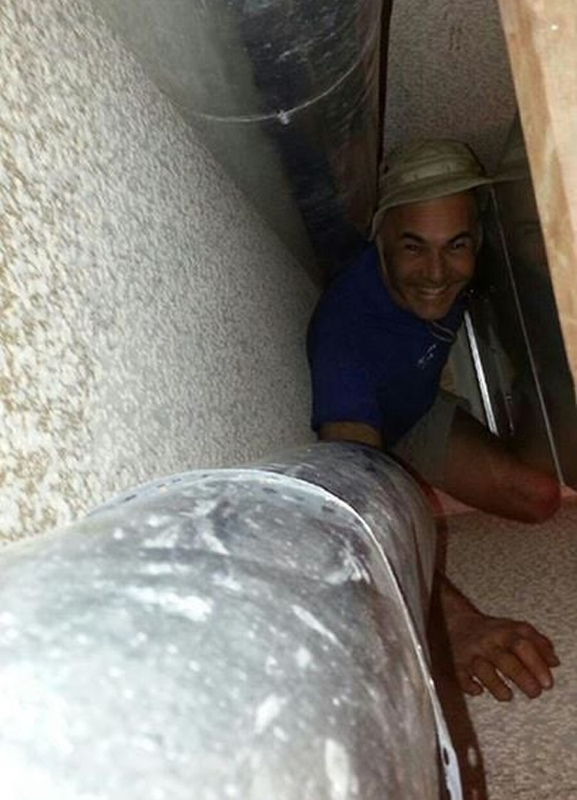 We are SO grateful to Brian for squeezing us in today as our AC stopped working last night. Left a message this morning and heard back from him before any other places I contacted. Even though they're very busy & not taking new clients, he got us an appointment. His tech came out this morning and we are back up & running & without too much damage to our wallets. Very thankful we don't have to sweat it out another night! Highly recommended & will definitely use them again if we have a problem! Our a/c went out unexpectedly, and Mr. 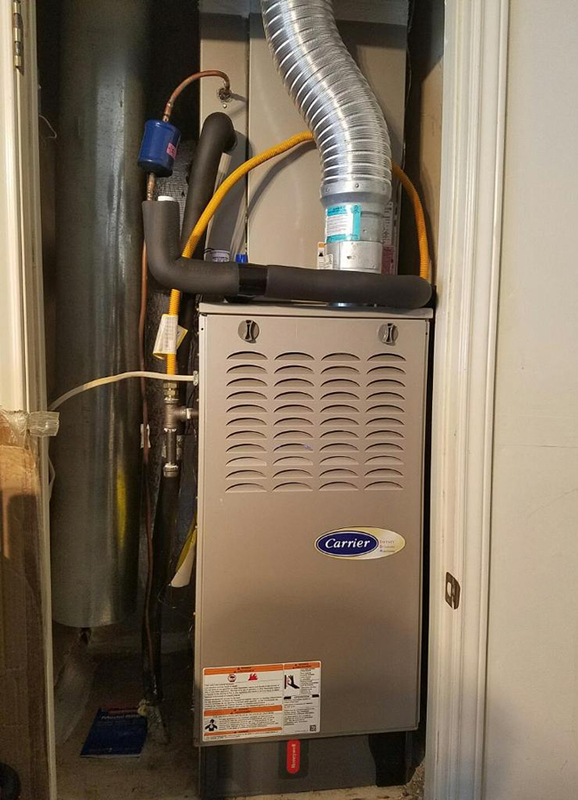 Cool HVAC was able to come out right away and help us get it working again!!! Best service in town! 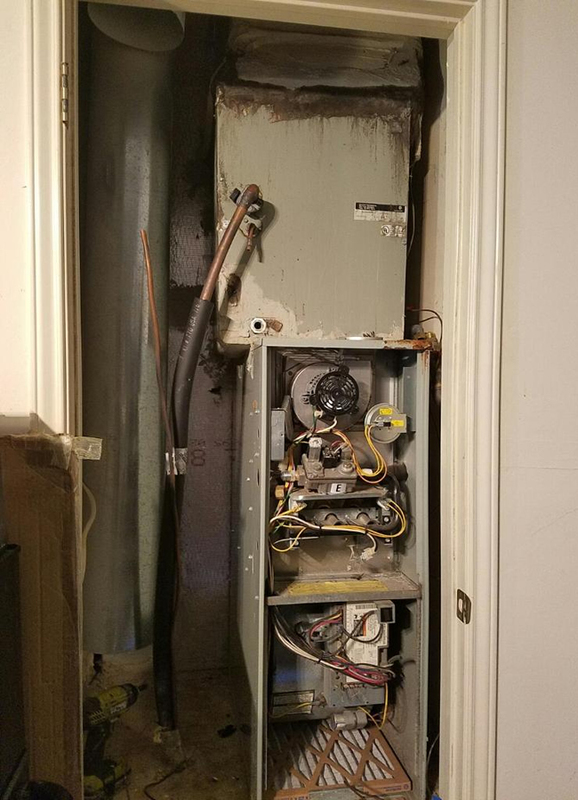 Brian is the most reliable HVAC guy in Austin. I have depended on him for years for all of my properties.